We have a busy training schedule coming up! The Incredible Years® (IY) programs are evidence-based, and we highly encourage anyone considering implementing an IY program to attend a training by one of our Certified Trainers. These are called Group Leader Trainings, and are typically 3 days long. The Group Leader Training is highly experiential – participants learn all about the program methodologies and they practice many of the different concepts in order to receive feedback from the trainer. We host a number of group leader trainings here in Seattle, WA each year. Below, find information on two of our upcoming Group Leader Trainings. Space fills up fast – let us know as soon as possible if you hope to attend! This group leader training is intended for parent group leaders working with parents of children between the ages of 2-8 years old. The training prepares leaders to offer parenting classes promoting positive parent-child interactions and decreasing child behavior problems. This group leader training will cover our NEW Autism Spectrum and Language Delays Parent Program! The training will help group leaders learn how to implement the new program with parents who have young children on the Autism Spectrum or who have language delays. 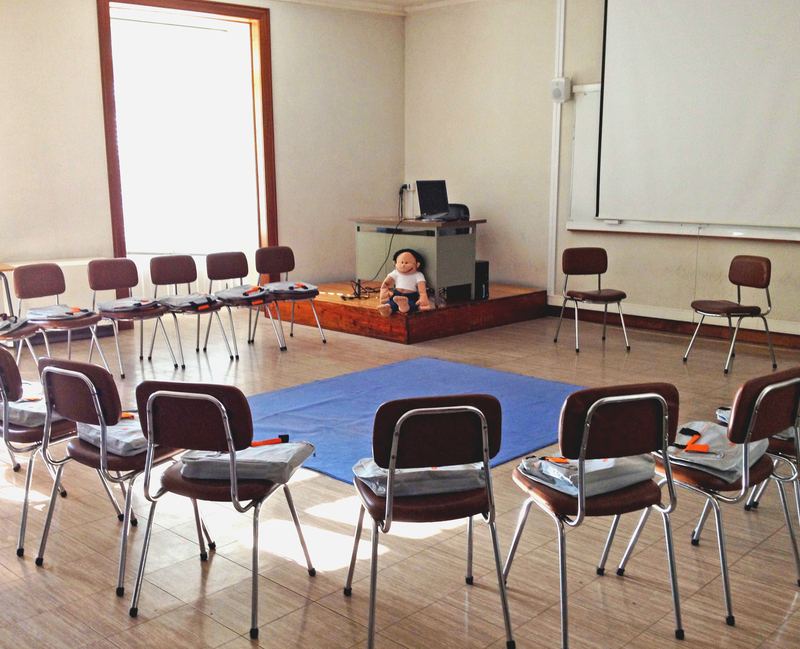 Participants MUST have previously attended the 3-day Basic Parent Group Leader Training.